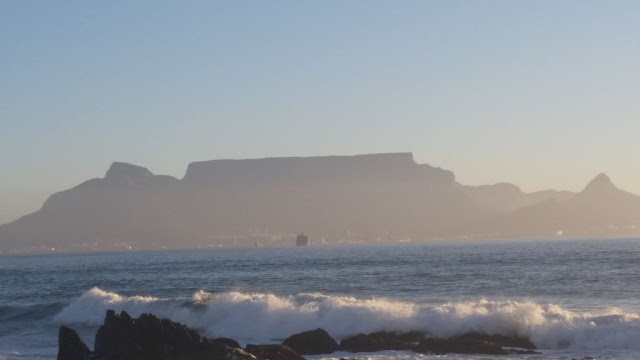 A rare weekend in Cape Town presented the opportunity to explore. I had to buy a new camera because mine had developed a problem with its automatic lens focus function. That had unfortunately made taking photos during our visit to France something of a challenge. On Saturday morning, I could finally collect the new one in the city. Although it was exciting to upgrade from my old camera, I will miss it. We had great times together. With so many new specifications, it feels as though I will need to learn to use the new camera from scratch. But, I do look forward to exploring all the new possibilities. 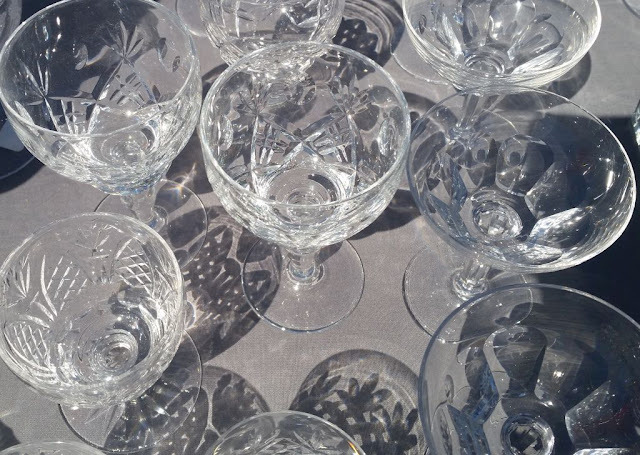 We took the opportunity to visit galleries, antique shops and auction houses. On our way to shops that import British, Italian and French produce, we stopped at the Milnerton market. There, we could browse for Victorian wardrobe escutcheon fittings and other bits to restore some pieces of furniture. 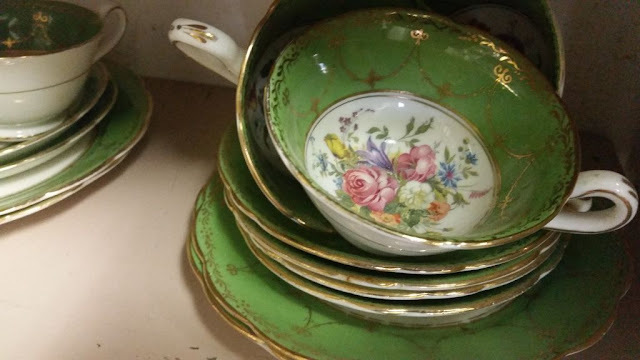 The market was a treasure trove of findings. 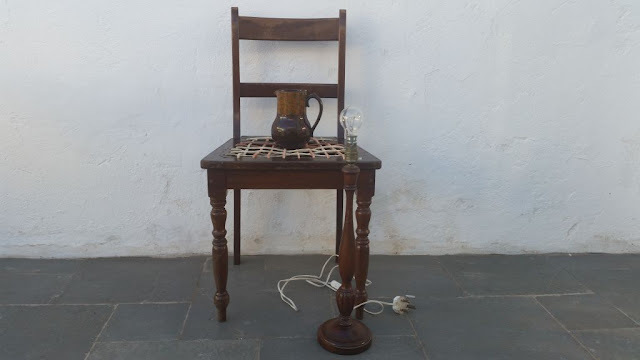 Instead, we walked away with a Cape 19th century Stinkwood dining chair for less than R200; an interesting imported Byzantine-styled vintage glazed earthenware jug; and a mid- 20th century classic-styled turned wooden lamp-stand, which was beautiful proportioned. 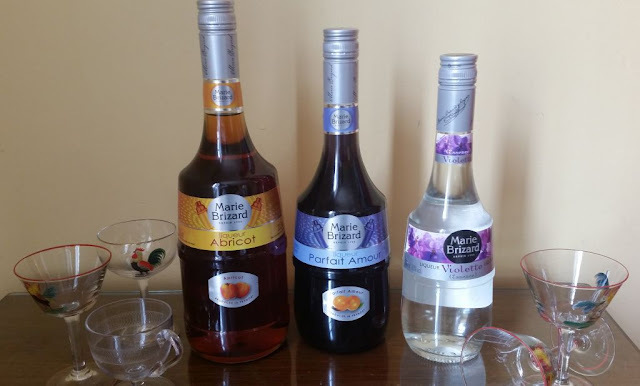 At the importers of Italian and French food produce, where I intended to purchase wine and coffee, I was met with generous Italian hospitality. I was even invited to enjoy a chat and cup of Italian coffee before settling the amount due for the purchases. 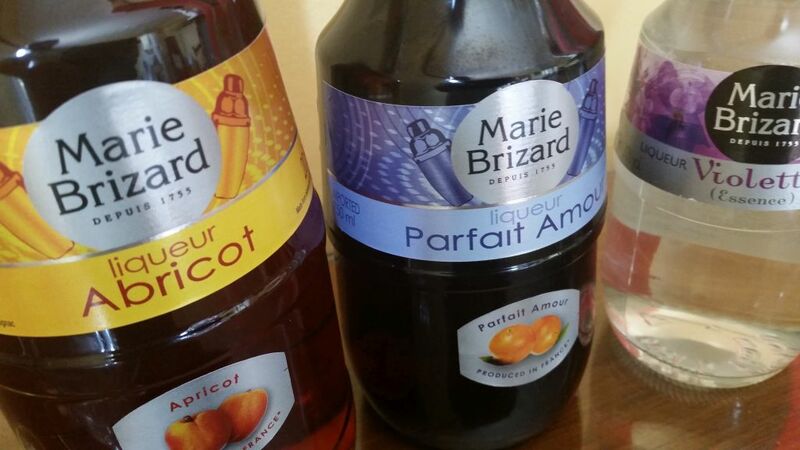 The more specific purpose for my visit was to buy some Marie Brizard liqueurs. These are generally difficult to come by in local liquor stores. I would like to broaden my cocktail repertoire at Towerwater. I had to control the urge to buy the full range. Mercifully, I stuck to my plan to purchase the collection in stages. We also took the opportunity to visit a shop that imports British groceries and related produce. That was quite an experience. The little shop was filled with shoppers purchasing brand names that have long since disappeared off the shelves of our supermarkets. Walking through the isles brought back memories. We saw familiar names that used to be readily available years ago. The purpose of the visit was to buy Juniper berries. An ingredient I intend using in the making of liqueurs and in a number of dishes that call for it. 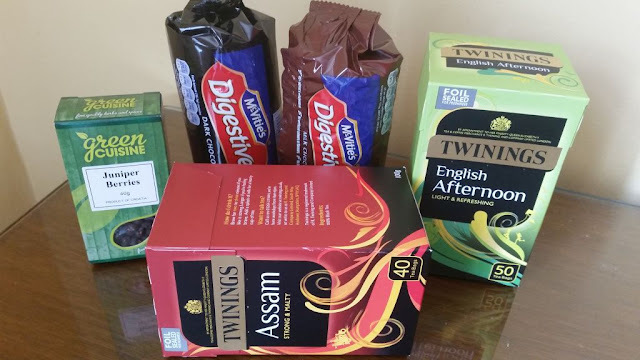 We took the opportunity to stock up on some Twinings teas. Most notably, Assam and English Afternoon tea. Keith found some good chocolate digestive biscuits, his one weakness. I found some Fever Tree Mediterranean tonic water that I decided to buy. I last enjoyed some in a gin and tonic in Bruges. The subtle aroma of thyme, with fresh citrus and hints of rosemary, reminds me of the garden at Towerwater. 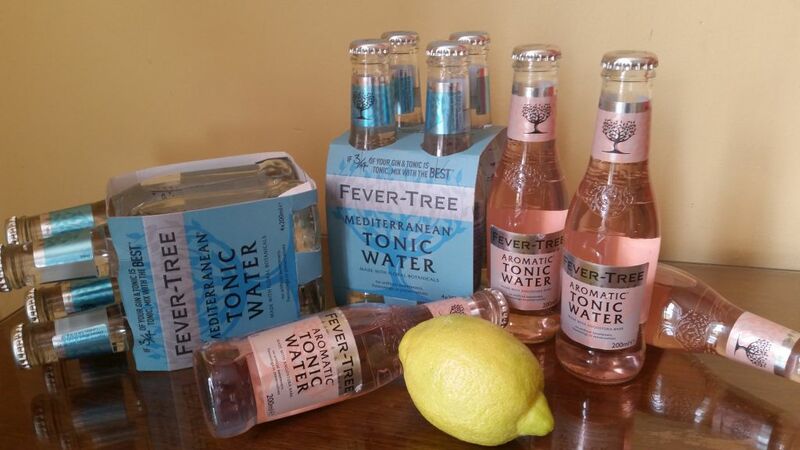 Perfect for an aromatic gin and tonic on the lawn! 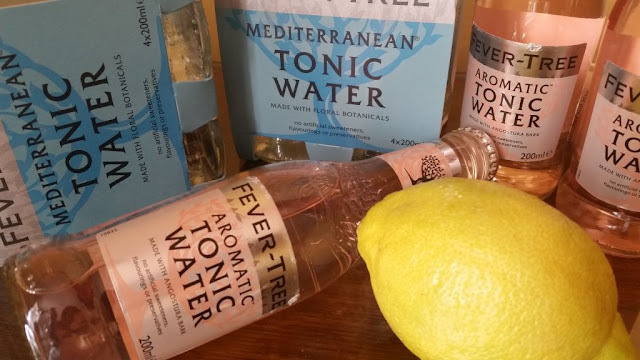 The Fever Tree aromatic tonic water with angostura bark, cardamom, pimento berry and ginger, sounded too good not to try. I decided that it would make the perfect pink gin. After an interesting morning exploring the retail offerings of our city, we headed home with the produce of Japan, Italy, France, and Britain and last but not least, South Africa. In a year, where we have decided not to travel abroad but rather to focus on adding the final touches to some home based projects, it is good to know that we can still ‘travel’ the world within our own city. All sounds wonxerful! Perhaps you can Message me where these shop are situated. After my heart op next Wednesday and rehab. I should like to pay a visit to these places! Thank you for a lovely blog!!! Lovely post and images as always. Quite an inspiration!